click the image to RSVP! It is free and fun! 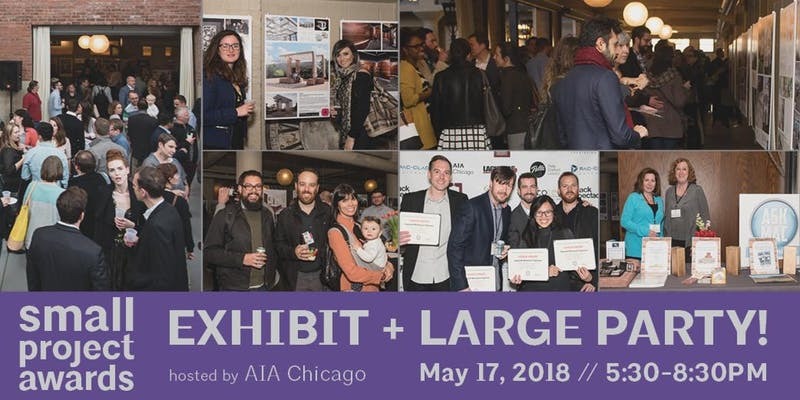 join us for aia small projects party!